Dr. Sam Kleitches is a native Charlottean. He graduated from South Mecklenburg High School. After graduating from the University of North Carolina at Chapel Hill Dental School, he opened his practice in August of 1989 and has been serving the Charlotte and surrounding communities since. 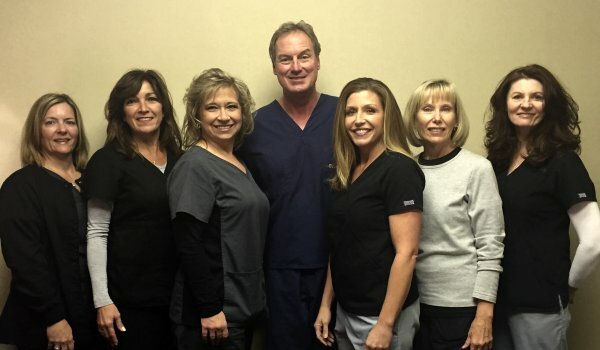 Dr. Kleitches is dedicated to the care of his patients and strives to maintain the highest standard of dentistry through continuing education. Dr. Kleitches enjoys reading, sports, spending time with his family, and is an active member of his church. Hope: Hope grew up in Charlotte and has worked for Dr. Kleitches since 1998. She is always available to address any questions or concerns that arise during your dental treatment. She has one son, Timothy and in her free time, Hope enjoys the lake, gardening and spending time with family and friends. Sharon: Sharon was born and raised in Pennsylvania and moved to Charlotte with her husband in 2010. She is a Dental Assistant II for Dr. Kleitches and has been in dentistry since 2004. She brings knowledge and enthusiasm to work every single day. 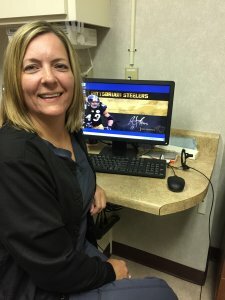 Sharon enjoys camping, traveling, the Pittsburgh Steelers and being with her family. Go Steelers!! 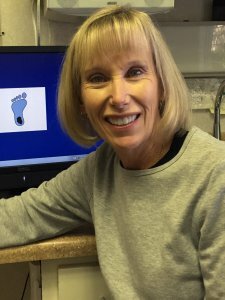 Geralyn: Geralyn has been with Dr. Kleitches since moving here from West Virginia in 2012. 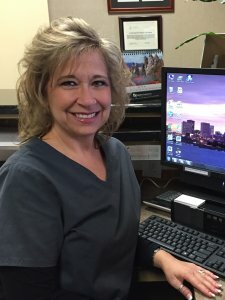 She has been a dental assistant since 2000, and her top priority is the comfort and well-being of her patients. Geralyn enjoys kayaking, crafts, shopping and spending time with family and friends. 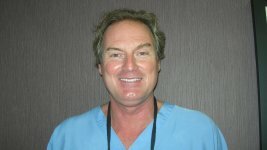 Shelley: Shelley is a native of Cleveland , Ohio and has been in dentistry since 2001. She has knowledge of all facets of dentistry and eager to help with your dental needs. In her spare time Shelley enjoys boating, gardening, and spending time with her family and friends. 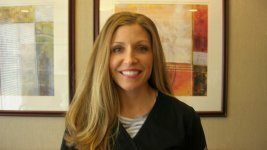 Betsy: Betsy is a registered dental hygienst and has been with Dr. Kleitches since 2001. 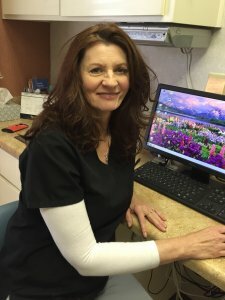 She enjoys providing her patients with proper oral hygiene. In her spare time she enjoys running, reading, and spending time with her family. Karen: Karen is a registered dental hygienist and a native Charlottean. 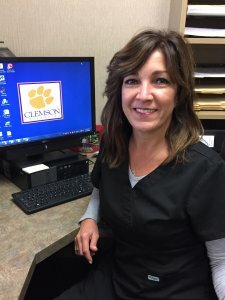 She graduated from South Mecklenburg High School and the Central Piedmont Community College Dental hygiene program and has been with Dr. Kleitches since 1996. Karen is an avid fan of the UNC Tarheels and Carolina Panthers.